Hey guys this is B!! 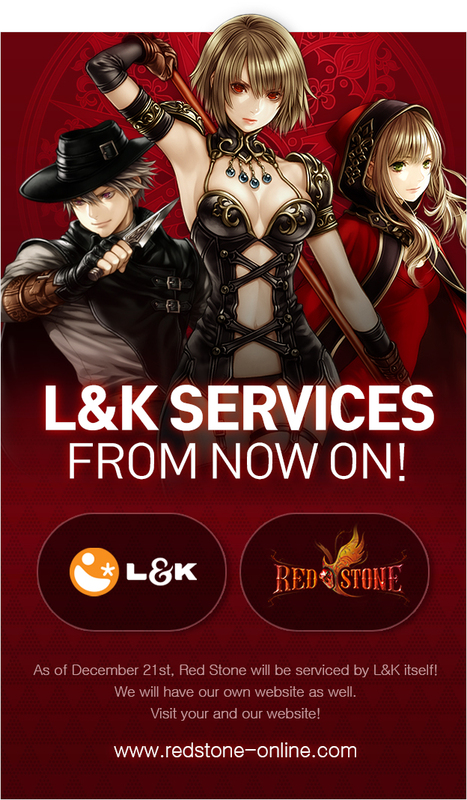 Get ready for L&K SERVICE! !